We all know lengthy layovers can be particularly inconvenient, and well, let’s face it, boring. 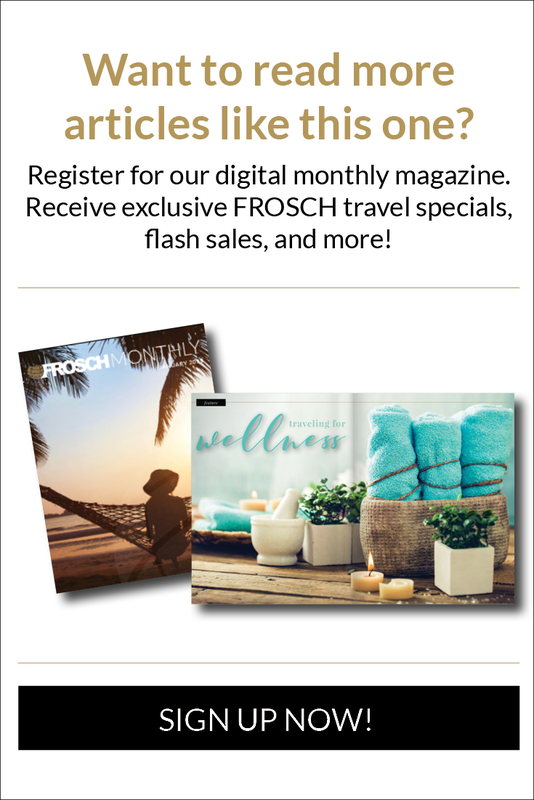 Our new monthly feature, “Your Next Layover at…” will explore what to eat, see, shop, and do on your next layover at the world’s busiest airports! 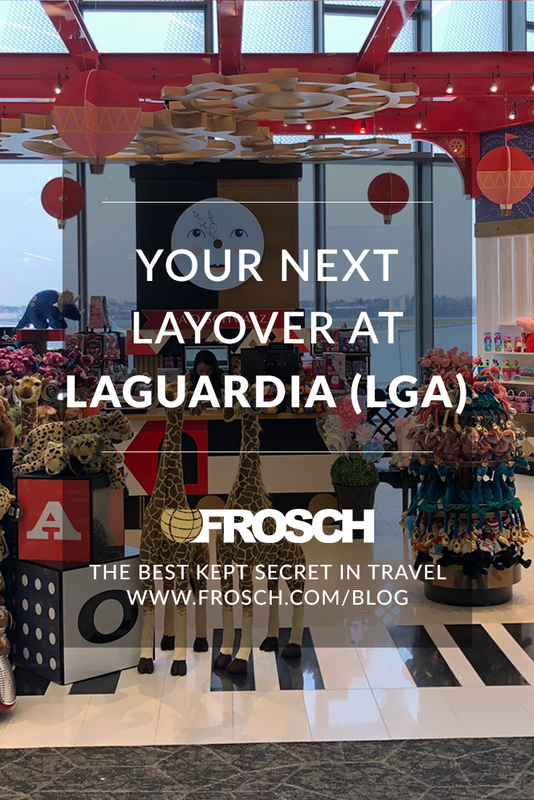 This month, we’re featuring LaGuardia Airport in Queens, New York. Despite being likened to a third-world country sometimes, the facilities are currently undergoing a multi-billion dollar upgrade – and the enhancements are already make a welcomed difference! While there’s a plethora of food options at the airport ranging from swanky to simple, there’s nothing like a good old slice of pizza when transiting NYC! Stop at Artichoke Basille in Terminal C for a traditional New York slice. Try the pizzeria’s famous spinach-artichoke slice for a healthy yet oh-so-good guilty pleasure! Check out the Artport project in the Marine Terminal. The QCA ArtPort Residency, presented by the Queens Council of the Arts in collaboration with the Port Authority of New York & New Jersey offers a unique opportunity to interact with local Queens artists. During a three-month residency period, an artist sets up a public studio to create new work; passengers are encouraged to engage in conversation about the project and enjoy the works in progress, which are meant to provide a gateway into the dynamic cultural life of Queens. LGA has really stepped up the retail game lately. 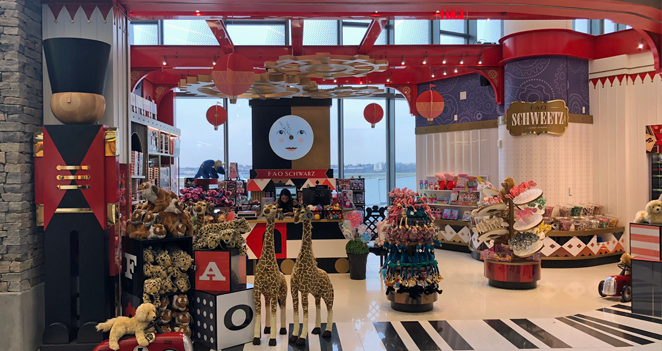 From an FAO Schwartz and Eddie Bauer to Uniqlo and TUMI, you’ll find all of the souvenirs and gifts you need or want! Visit a Jabbrrbox in Terminal B. These personal pods provide an innovative space that is not only comfortable, but private and quiet! Charge up, get some work done, and even doze off in this personal airport lounge!